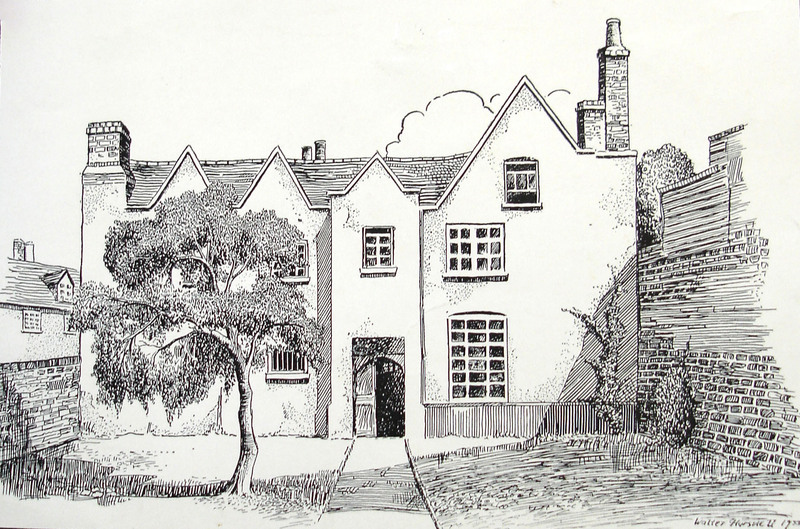 Place House stands in a small walled courtyard in the centre of Ware and is a building of grade I national historic and architectural importance. 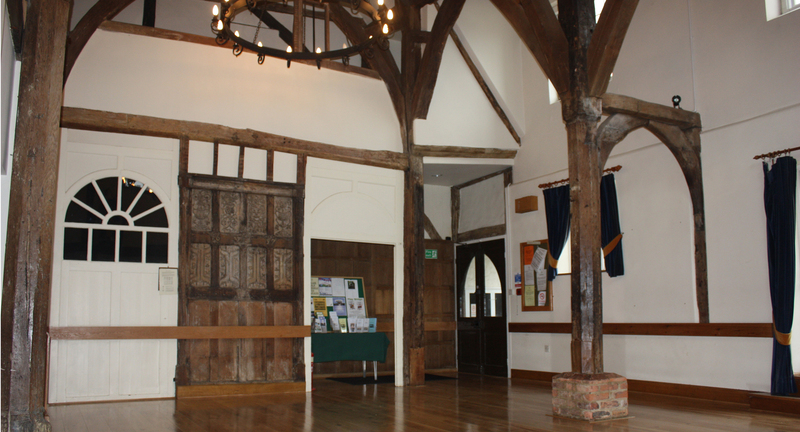 As the former manor house of Ware, the oldest part of the building is thought to date to the late 13th or early 14th century when the manor was held by Thomas Wake, the Second Lord of Lydell (b.1297 - d.1349). Today the building is owned by the Hertfordshire Building Preservation Trust who became its owners in 1975 and oversaw its restoration in 1977-8.
self-contained offices and residential accommodation.